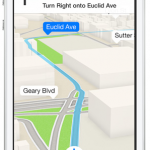 New data from ComScore suggests that Apple Maps is doing just fine, thank you very much. This comes after a dreadful 2012 debut, according to 9to5Mac. Last year, Apple had a major problem on its hands. The company’s new Maps app for iOS 6 was stumbling badly out of the gate thanks to absent features, missing or altered landmarks, and incorrect directions. By mid-September, things had gotten so bad that Apple CEO Tim Cook had to apologize to users for the “frustrating” app. One month later, Apple announced a rare executive shakeup when long-time iOS chief Scott Forstall was shown the door, largely over the Maps debacle. 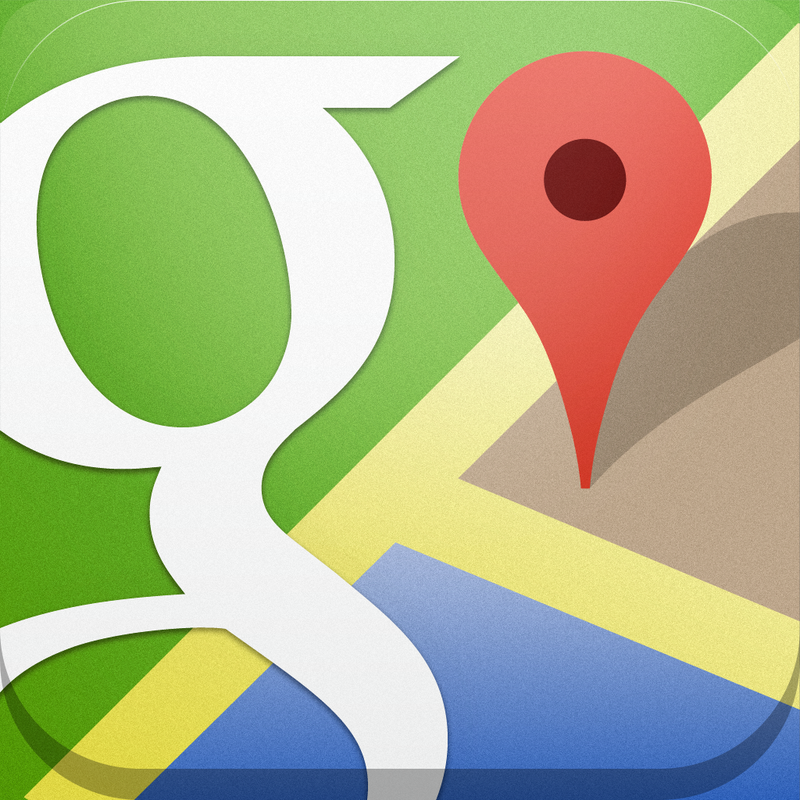 By December, users rejoiced when Google Maps, which was displaced by Apple’s product, returned to the App Store. Then something strange happened. 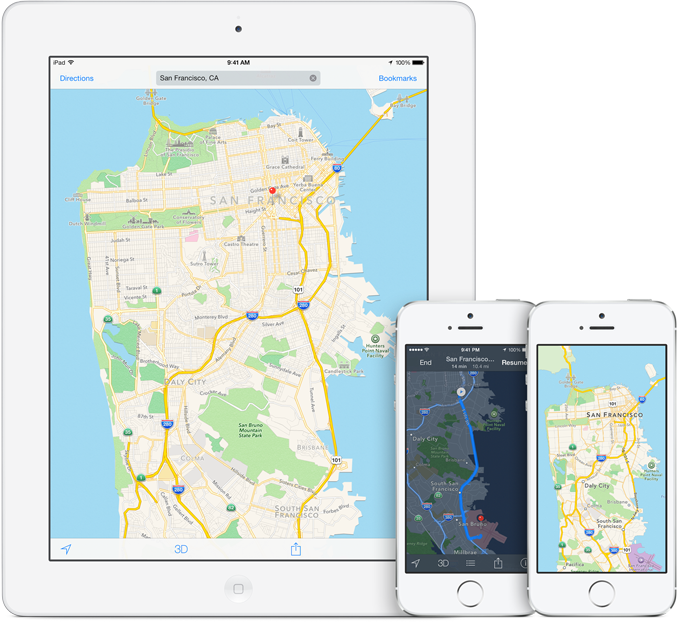 Despite its rocky start, Apple Maps has become the preferred app for most iOS users. 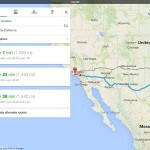 At the same time, Google Maps has lost 23 million iPhone users in the United States alone. According to the new ComScore survey, by September, 35 million iPhone owners used Apple Maps, versus just 6 million for Google Maps. These numbers don’t necessarily mean that Apple Maps is better than Google Maps. Rather, “the numbers suggest pretty clearly that when Apple pre-installs software, mass-market owners don’t go looking for alternatives.” One year later, which mapping app do you use on your iPhone or iPad? See also: Google Maps Update Brings Faster Access To Navigation, and Apple's Latest Job Listing Confirms Transit Feature For Maps Is Still On Track.